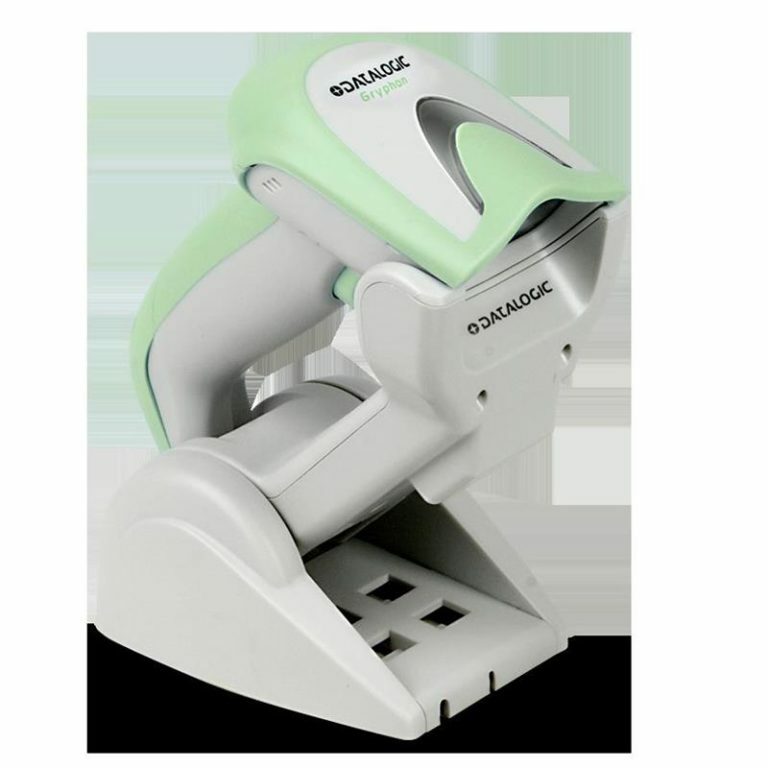 Perfect for both handheld and presentation reading, the GBT4400-HC 2D imager features Datalogic?s Motionix? 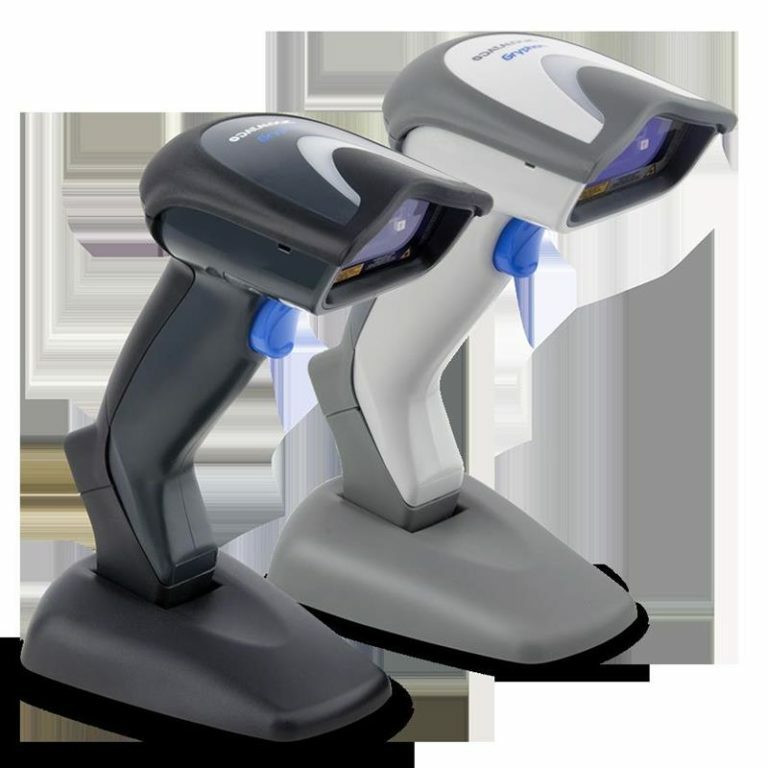 motion-sensing technology which detects the natural actions of the operator to automatically switch the scanner into handheld or hands-free scanning modes. 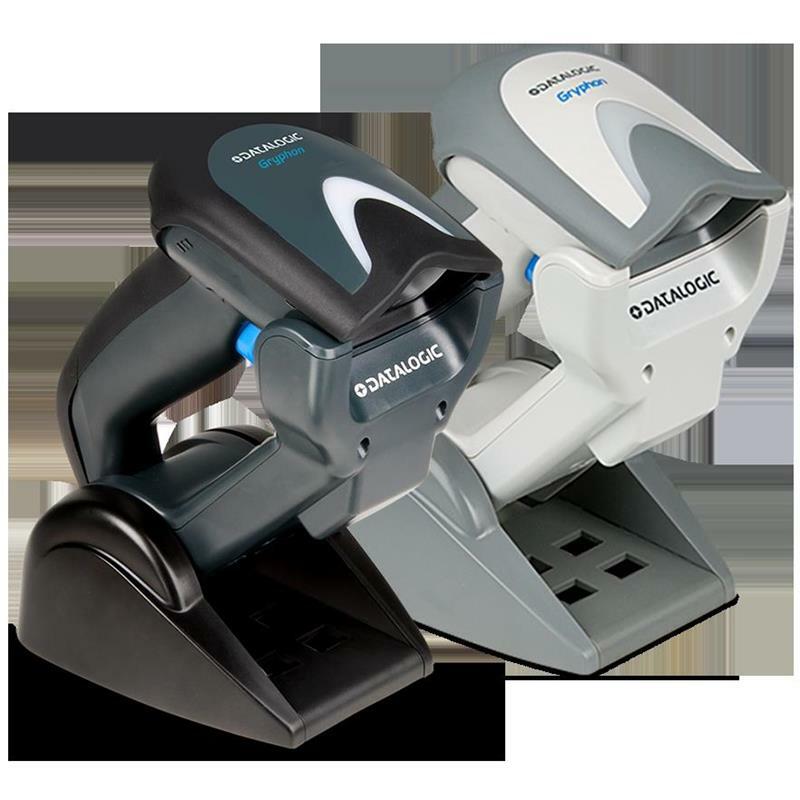 Datalogic?s unique two-position cradle allows for presentation style reading while the ?Scan-While-Charging? feature adds extended productivity. Featuring Bluetooth? wireless technology, the GBT4400-HC 2D imager it can transmit data to the host through the base station as well as to any commercial or embedded Bluetooth? 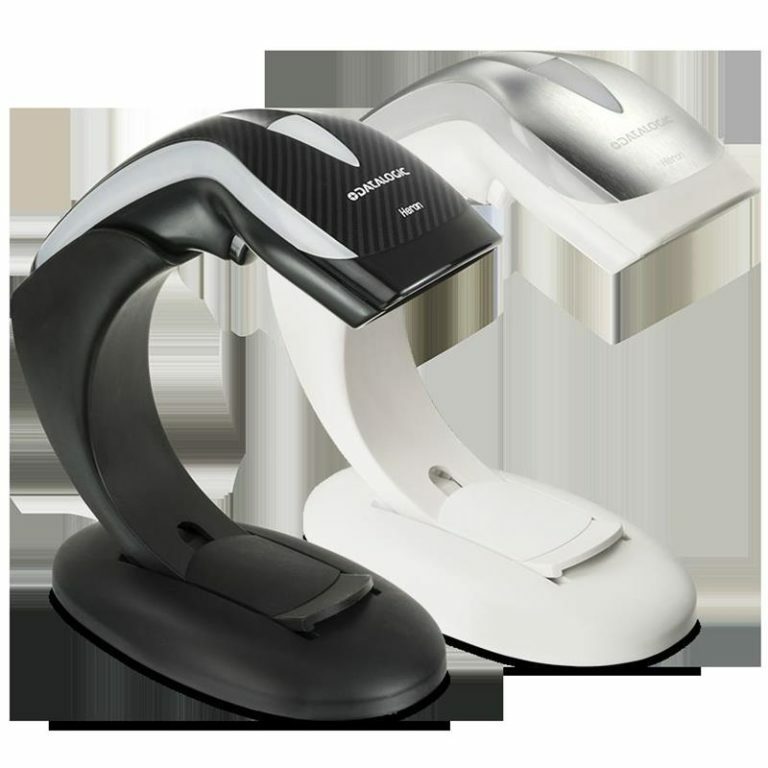 wireless technology compliant device.